Hero Motocorp is going to enter in 125cc scooter segment with a very agressively styled product, Dare 125. 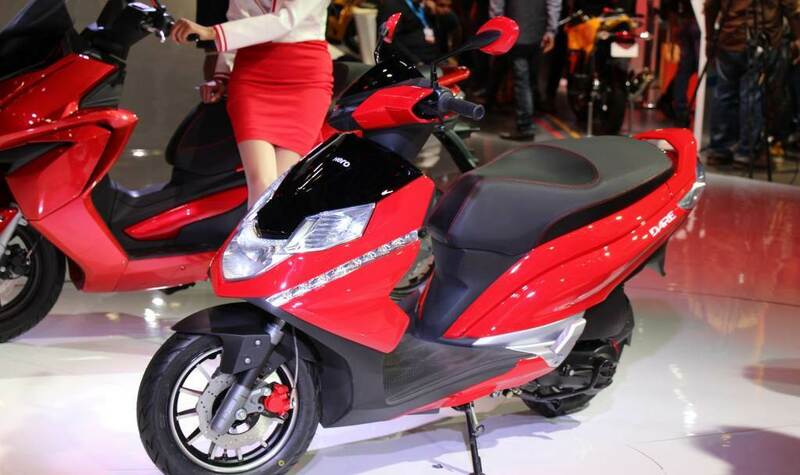 The company plans to launch this automatic scooter in second half of 2014 and this scooter will compete with market leaders Honda Dio and Yamaha Ray. Dare 125 is styled to take on these two rivals which are the first choice of youth in India. The target group for this type of scooter segment is 18-25. These features were were never seen in the scooter segment earlier. 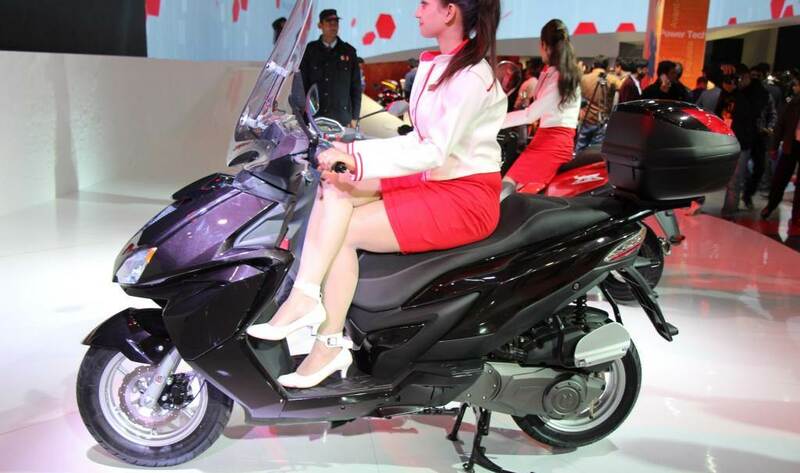 Hero Zir 150 is the heaviest scooter in India and it weighs 139kg. Zir is mainly targeted at men who are looking for maxi-scooter. The automatic scooter has a ground clearance of 155mm and measures 2,085 mm in length, 745 mm in width, 1,385 mm in height. Hero plans to revive a new segment of maxi-scooters, which was started by the Kinetic Blaze close to a decade back. Kinetic Blaze could not survive in market due to is poor service, lack of availability of spares and high price tag at that time. 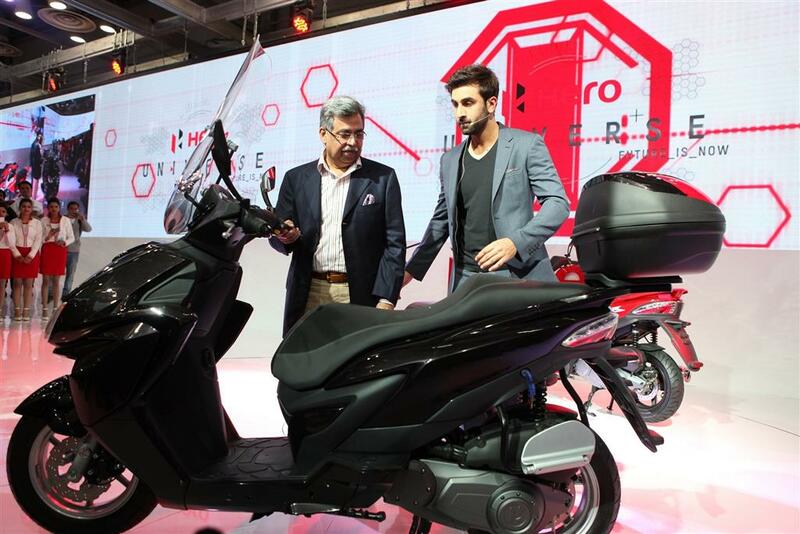 Things will not be same in case of Hero as the company already have strong dealership network. 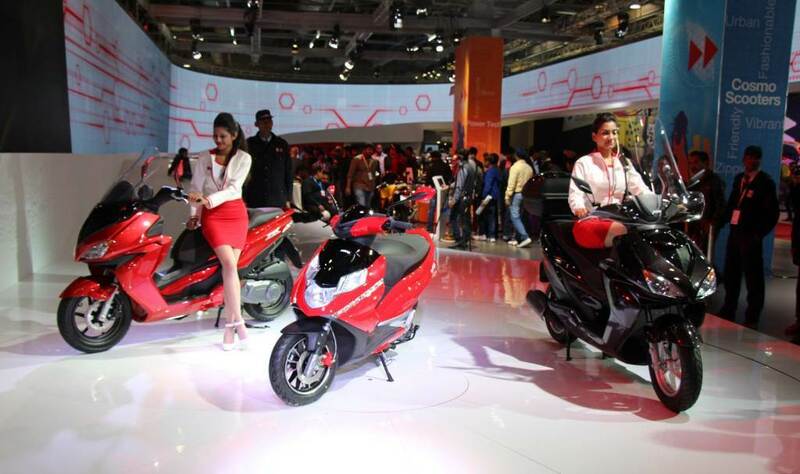 Along with these two scooters, Hero Motocorp is also bringing Hero Dash 110 cc scooter for the same market to have tough competition for Honda, Suzuki and TVS. Hero Dash 110 is expected to hit the market with Hero Dare later this year.